The Finance Ministry is preparing a roadmap for dealing with the problem of large number of tax litigations, Revenue Secretary Hasmukh Adhia said. 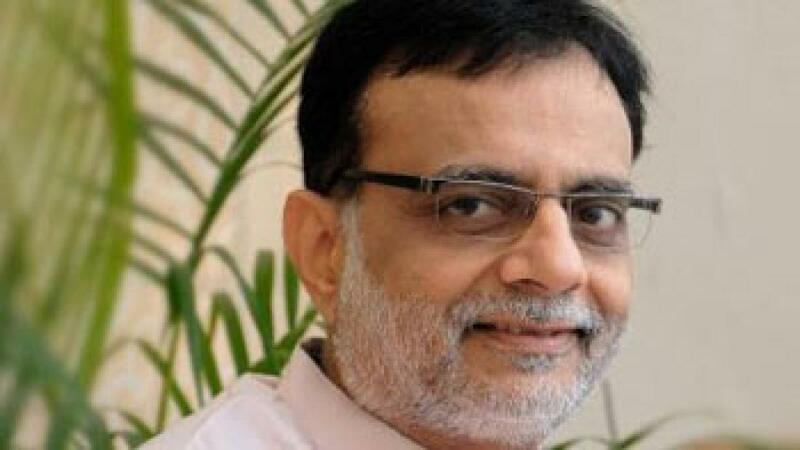 New Delhi : The Finance Ministry is preparing a roadmap for dealing with the problem of large number of tax litigations, Revenue Secretary Hasmukh Adhia said. Adhia said that the Justice R V Easwar panel will look at ways to simplify Income Tax laws though it will not specifically deal with the issues concerning retrospective tax amendment. "We are preparing a roadmap separately for dealing with the existing tax litigations," he said. It is believed that the government is considering an option to raise threshold limit for cases to be filed before Income Tax Appellate Tribunal. Adhia said terms of reference for the Committee for simplification of tax laws are there and they will work accordingly. Last week, the government set up a committee under a former Delhi High Court judge to identify clauses that lead to litigations and suggest modifications to bring predictability and certainty in tax laws. The committee will study and identify the provisions or phrases in the (Income Tax) Act which are leading to litigations due to different interpretations.